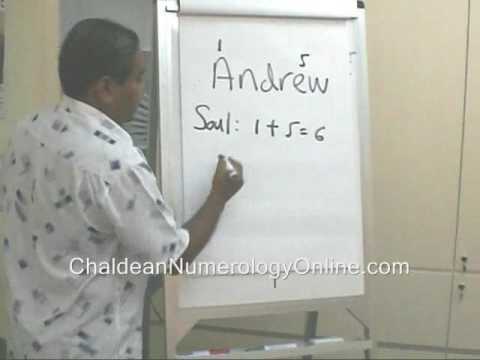 Numerologist Swetta Jumaani on the year 2015. 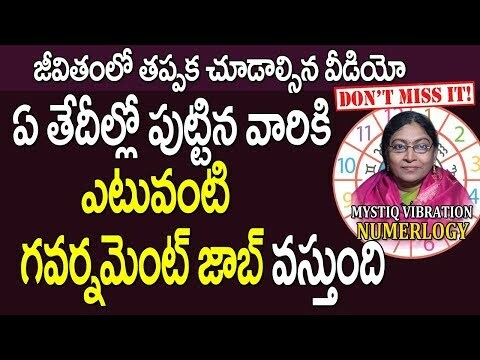 Numerology-Why Is the Master #11 so Challenging? 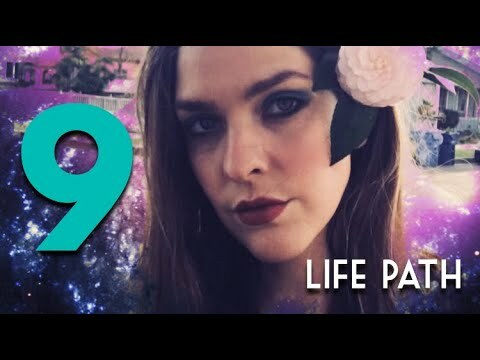 If you have a Master #11 in your Numerology chart, chances are you feel like no one understands you. You probably feel like you don't even belong here! 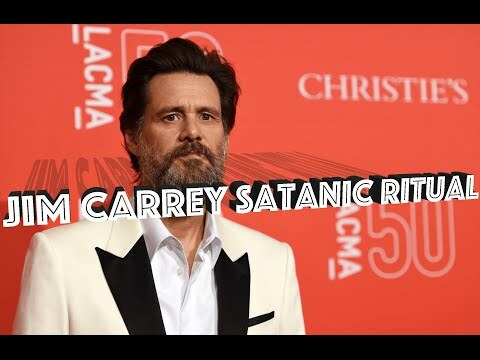 Jim Carrey's Girlfriend DEAD - Satanic Illuminati Numerology EXPOSED!